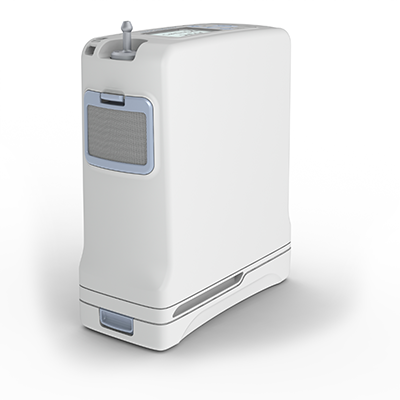 The Inogen One G4 is the latest generation of Inogen’s portable oxygen concentrator. 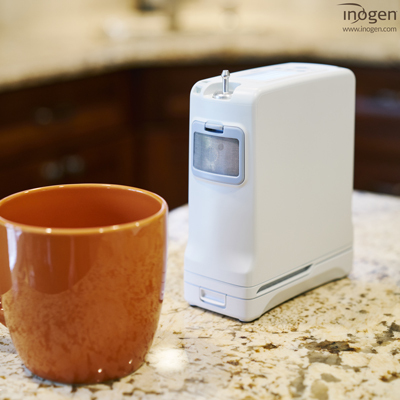 It’s the lightest unit that Inogen has produced weighing in at 2.8 lbs. 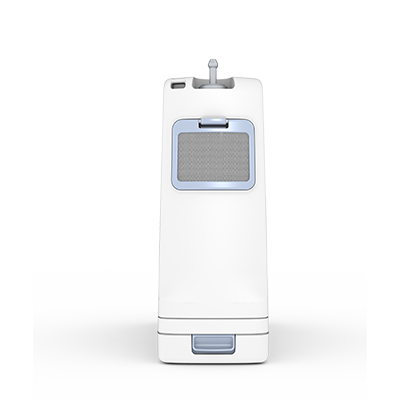 The Inogen One G4 is small and lightweight and still offering settings of 1, 2, and 3 pulse delivery. The Inogen One G4 is a compact FAA approved portable oxygen concentrator. This unit offers freedom to travel with a lightweight oxygen source. It is designed to be as light as possible while offering flow rates in a pulse delivery mode of settings 1, 2, or 3. 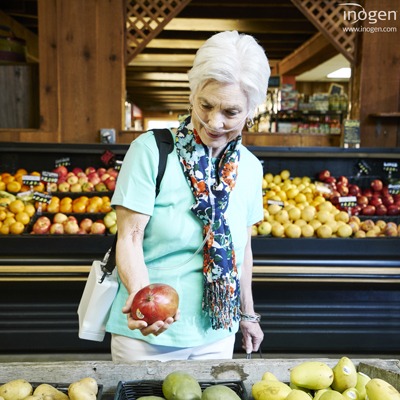 Portable oxygen concentrators keep getting smaller and smaller with more models coming to every year. There are currently 30 different units that are FAA approved and the Inogen G4 is among the smallest out there. It does not offer a continuous flow for sleeping at night time and it is not designed for users that can not use a pulse delivery. Most people, however use the pulse delivery and this unit provides lightweight portability for daily activities as well as airline travel. Portable Oxygen Concentrators are another option compared the traditional approach to oxygen therapy portability of using compressed gas cylinders of oxygen. Tanks of gas need to be refilled once empty, where as portable oxygen concentrators only need electricity to deliver oxygen at prescribed flow rates. Cylinders of gas are not allowed on commercial flights and these devices are the only choice to use for oxygen in flight on US domestic flights. Advanced Aeromedical is your resource for any questions about traveling with oxygen. 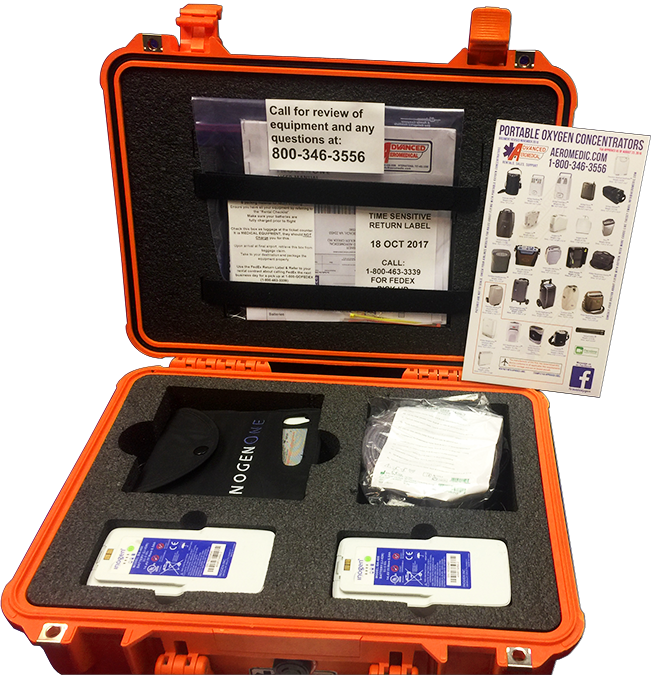 We can have an Inogen One G4 arrive at your doorstep 2 business days prior to your travel with fully charged batteries to meet the airlines requirements. A prescription for oxygen is required and feel free to call us to book a rental or to answer your questions at 1-800-346-3556. We are on-call 24 hrs for your urgent needs as well.